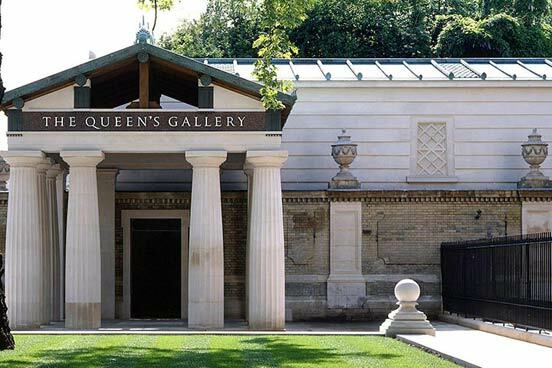 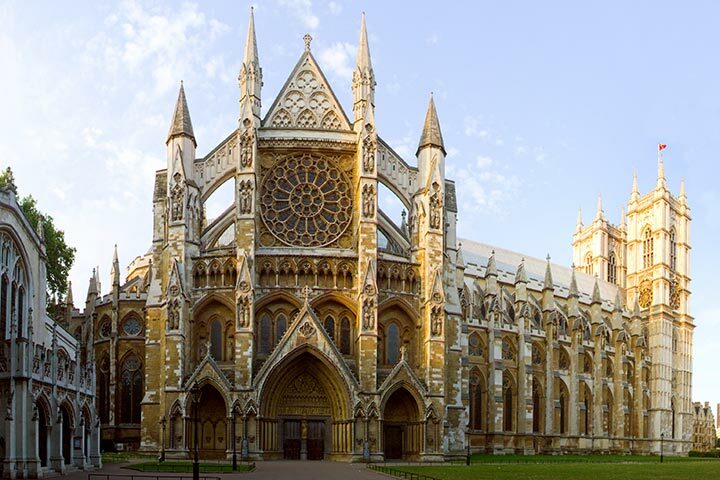 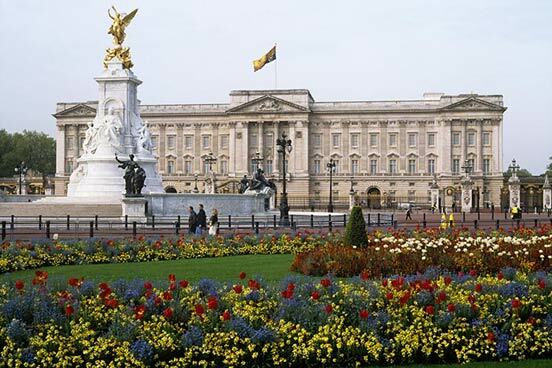 Visit Westminster Abbey which is steeped in more than a thousand years of history. 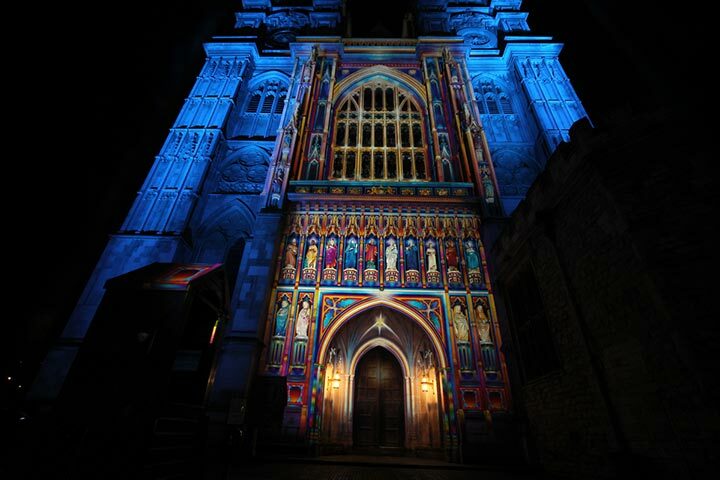 Benedictine monks first came to this site in the middle of the tenth century, establishing a tradition of daily worship which continues to this day. 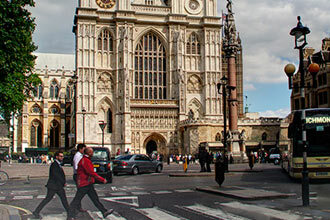 Please note: Westminster Abbey is subject to closures at short notice as it is a working Abbey. 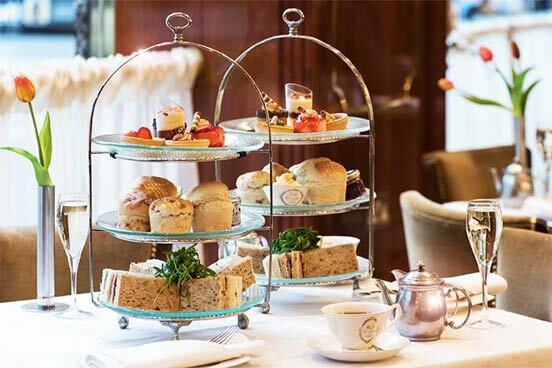 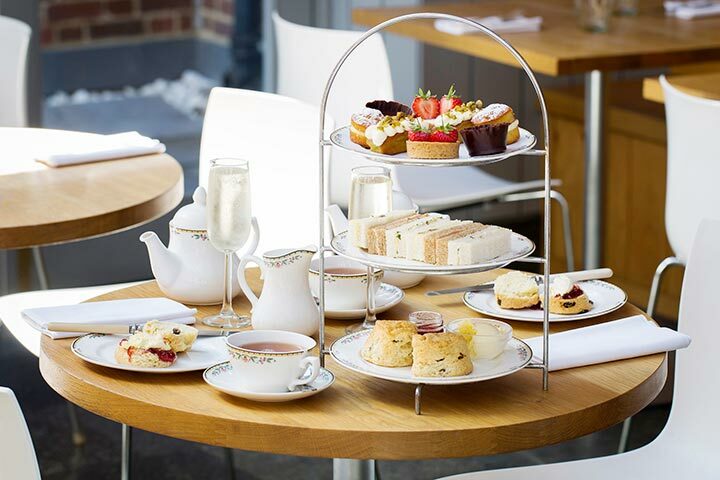 After your visit (or before, depending on your booking), you can enjoy a delicious afternoon tea through the stunning cloisters in the Cellarium Restaurant at Westminster Abbey where you will enjoy a selection of savouries, homemade raisin scones with clotted cream & strawberry jam and assortment of handmade cakes with tea or coffee. 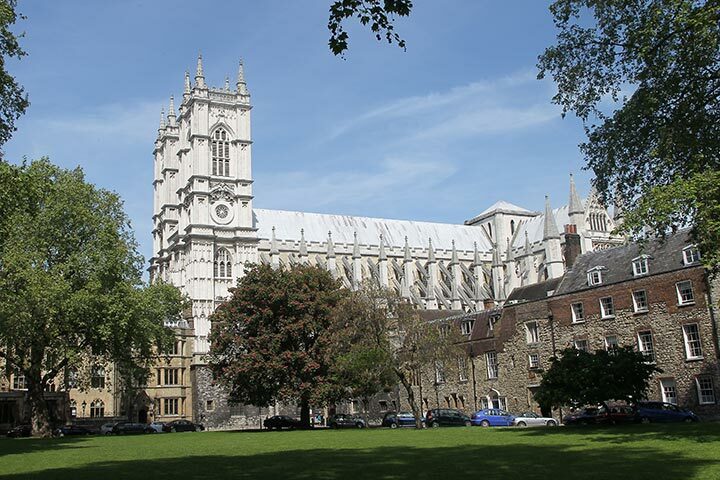 Westminster Abbey's opening hours are Monday to Friday from 9:30am to 3:30pm (last entry) and Saturday from 9am to 12:30pm (last entry). 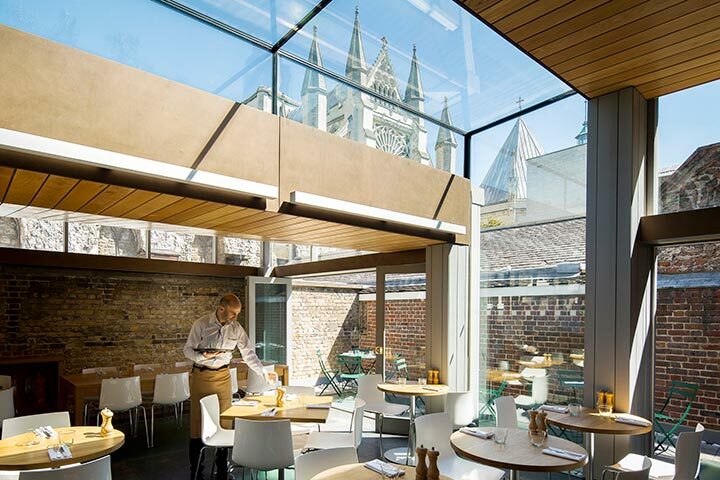 Cellarium café opening hours are Monday to Friday from 8am to 6pm and Saturday from 9am to 5pm. 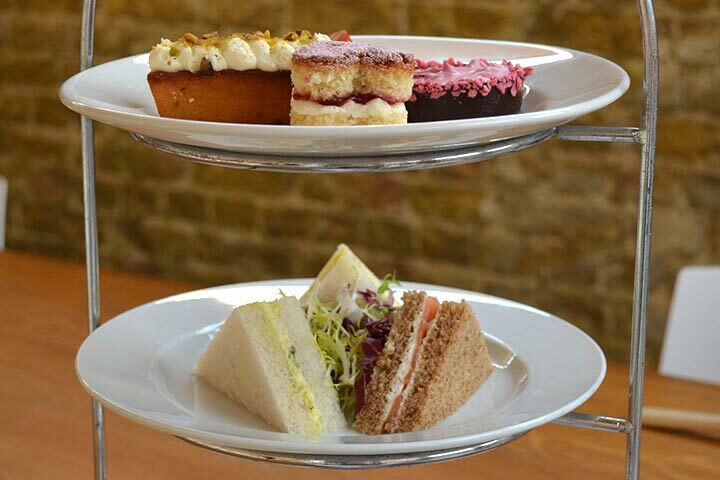 The afternoon tea is served from 11am.